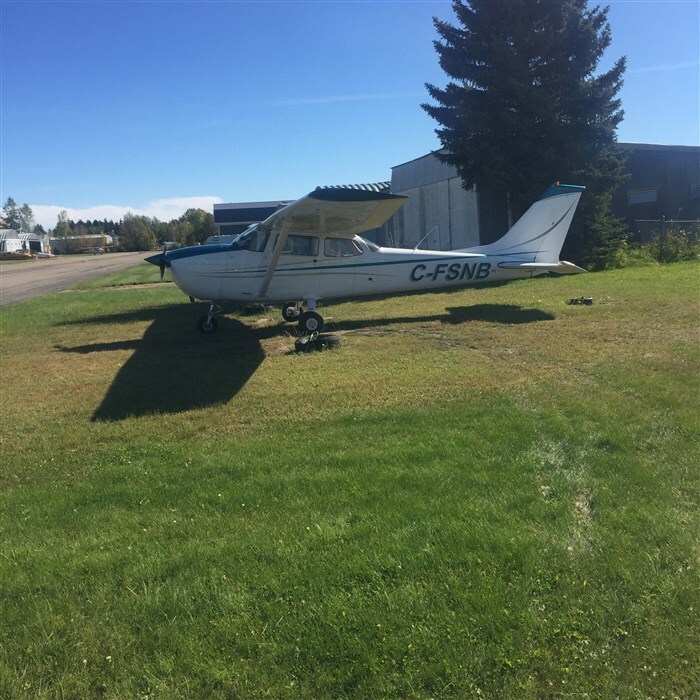 Absolute Aviation is a respected flight training and aircraft maintenance facility located in Wetaskiwin, Alberta, Canada with over forty years in operation. Our location allows us to serve customers from Edmonton and Central Alberta effectively. Flight Training Services are offered by a passionate and qualified team of instructors who ensure student safety remains the top priority. Flexible schedules accommodate all types of student life styles ground school can be taken in regular weekly scheduled classes, an accelerated one on one or on weekends, and even online! Choose the best one for you. Don’t have the funds at your disposal right now? Financing is available through Student Aviation Financial Enterprises. Check out their web site at http://www.studentaviationfinancial.ca there is a simple application form and often finances can be put in place in a matter of days. Flight training is completed on a fleet of the world’s most popular aircraft: the Cessna 172 for single engine training and the PA-60 for multi-engine training. Close proximity and access to major airports, such as Edmonton International, provides both uncontrolled and controlled airspace and eliminates costly ferrying time to training areas. You choose when you want to fly and normally it is set up with your instructor directly. Fly on YOUR Schedule! Aircraft maintenance serves other flight school facilities, aerial spraying applicators, antique aircraft, regional business owned aircraft, and private aircraft owners. The 60 years of experience, quality and accuracy of work done by the small team of Aircraft Maintenance Engineers attract a customer base extending beyond Alberta. Charter services Do you have to get a part or personel to a location quick? Save time and money for people traveling for business and personal reasons. Although Wetaskiwin is merely 20 minutes from the Edmonton International Airport, chartering at the Wetaskiwin Regional Airport means conveniently avoiding lengthy waits to park, clear security, and so on. Direct access is also provided to smaller centres on your own schedule. 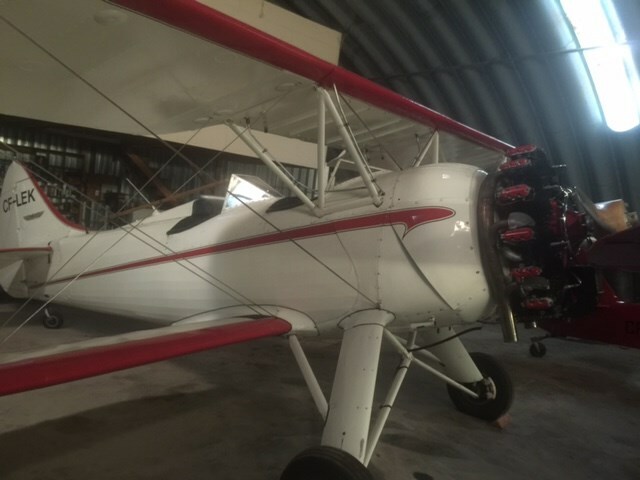 Ever wonder what it’s like to fly in a vintage bi-plane? We will be offering a once-in-a-lifetime experience of sightseeing tours with our open cockpit Bi-Plane from May until September in our WACO UPF-7. The WACO (pronounced WAH CO not whack o that’s when your crazy) will be operating out of the Reynolds Alberta Museum ramp in Wetaskiwin from 10 AM until closing of the museum at 5 PM. Flights outside these hours can be arranged by contacting us at 780-352-5643 or by text message to 780-362-3341. Call to Book your Flight Today!